Yesterday was the end of term 2 swimming lessons, but sadder than that it was the last day of work for our swim teacher Miss Mikayla. 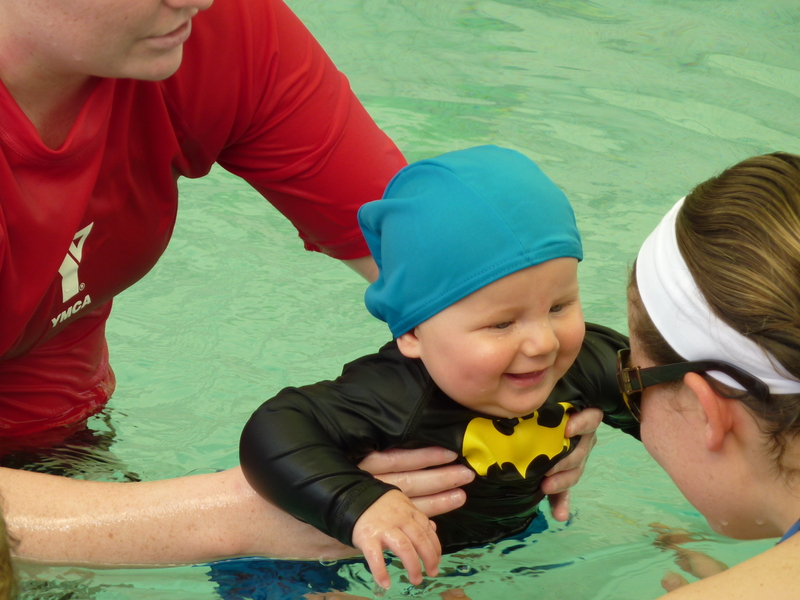 You may briefly remember in the post about Miette’s Moment that I mention we had the best infant swimming teacher ever. She plays with Xander (and all the other kiddies) as well as teaching them and I remember being impressed to see how quickly Xander learned swimming. She was helpful and informative, always happy to share a personal-life tale to giggle over or a fact about water safety. She was also the master mind and organiser of Miette’s Moment. Miss Mikayla finished yesterday morning with light-hearted claims that it was just pool water under her eyes, but we knew better because we had similar excuses. It’s hard to find good teachers for anything, and when you just happen to stumble on one by pure luck you stick with them like glue. We have been swimming with Miss Mikayla for a year now and sadly now that time is over. I’m not sure what is worse, knowing it is over like I do, or simply never seeing someone you adore and trust again like Xander will. Goodbye Miss Mikayla, we won’t soon forget you, and all the best for your future. Look at Xander’s adorably happy little face! Awwww…! He becomes so excited when I start dressing him in his swimmers, he knows he’s going to the pool and he starts dancing. I hope he never looses that joy.